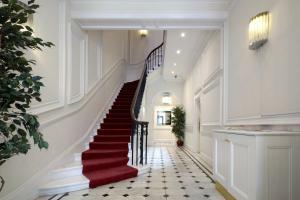 The location is perfect, right behind Hilton Park Lane. The area is within an easy walking distance from so many interesting restaurants, bars, and shopping. The place is kept well and the staff was friendly. It's a great location room is clean and comfortable AC was a little confusing but quiet once we learn the transit system it worked out well. The staff are very helpful (Lucie -Cloudia - and the old Egyptian man ) Also the room is comfortable and homy . Lock in a great price for 20 Hertford Street – rated 8 by recent guests! 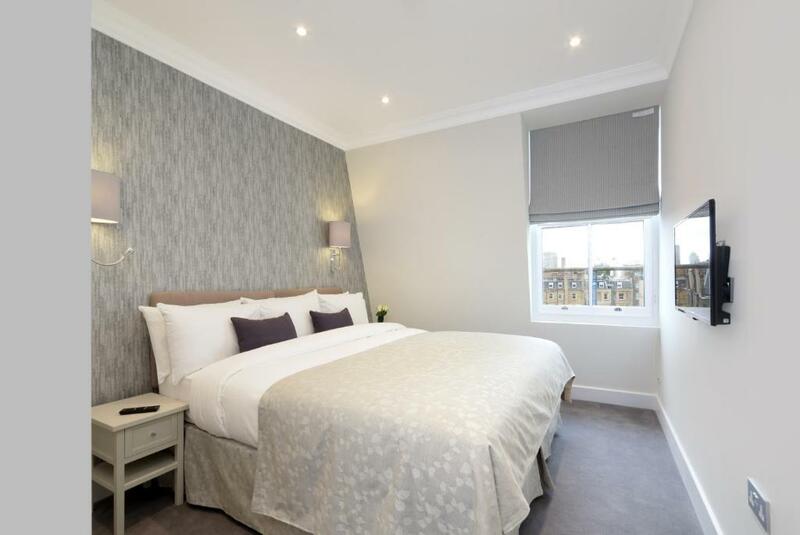 20 Hertford Street This rating is a reflection of how the property compares to the industry standard when it comes to price, facilities and services available. It's based on a self-evaluation by the property. Use this rating to help choose your stay! 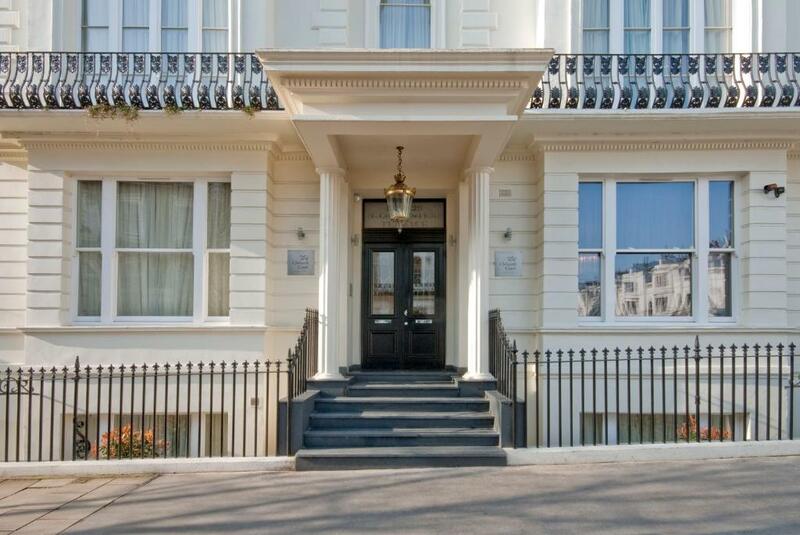 One of our top picks in London.20 Hertford Street features modern apartments and studios within a 10-minute walk of Hyde Park, Green Park and Hyde Park Corner Tube Station (subway). They all feature free Wi-Fi and a stylish design. 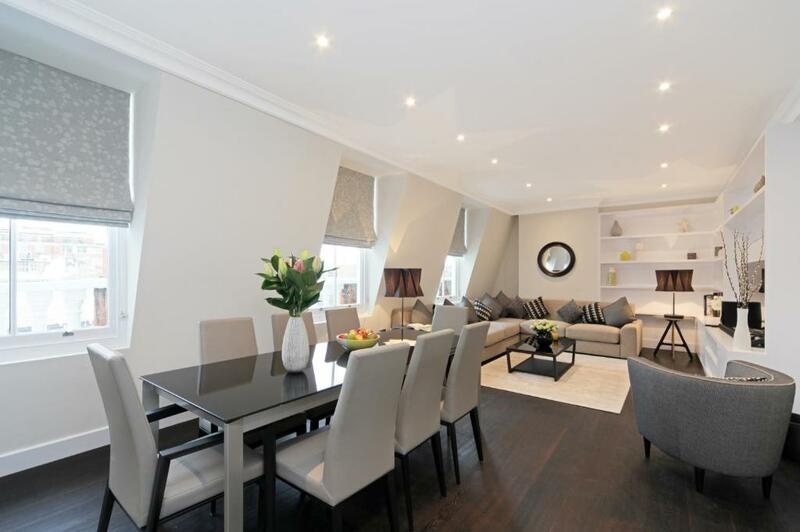 The studio and apartments at 20 Hertford Street all have a contemporary décor finished in gray tones. Each includes a TV and an iPod docking station, as well as a kitchen with a teakettle, microwave, stove and a fridge. Shopping, cafes and restaurants can be found in the surrounding area. 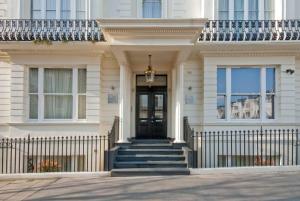 Buckingham Palace, Knightsbridge and the world-famous Harrod’s are within a 20-minute walk of the property. Knightsbridge and Green Park Tube Stations (subway) are less than a mile from Hertford Street. This studio has contemporary décor finished in gray tones. There is a TV and an iPod docking station, as well as a kitchen with kettle, microwave, hob and a fridge. 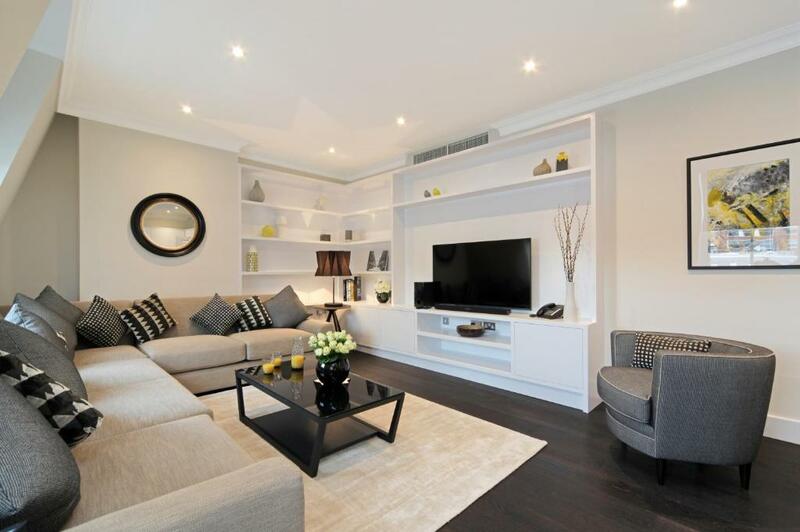 This apartment has contemporary décor finished in gray tones. There is a TV and an iPod docking station, as well as a kitchen with kettle, microwave, hob and a fridge. House Rules 20 Hertford Street takes special requests – add in the next step! A security deposit of GBP 300 for the Studio and the One-Bedroom Apartment, GBP 350 for the 2 bedroom Apartments and GBP 800 for the 3 bedroom Apartments is required upon arrival for incidental damages. This deposit is fully refundable upon check-out and subject to a damage inspection of the accommodations.